www.Sarsen.org: Moving Stonehenge? Bring it on, I've got the full size replicas that need moving. Moving Stonehenge? Bring it on, I've got the full size replicas that need moving. 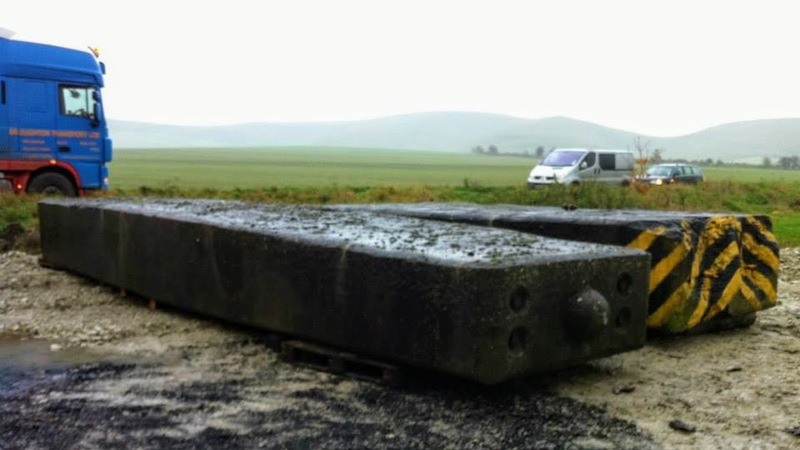 Over the course of the twentieth century a numberof experimental studies have investigated the construction of megalithic monuments such as Stonehenge (Atkinson, 1956; Osenton, 2001; Parry, 2000; Pavel, 1992; Ravilious, 2010; Richards & Whitby, 1997). These studies have typically highlighted the challenges posed — or benefits offered — by one method of manipulating a heavy load in relation to another. In certain cases (e.g. Atkinson, 1956), archaeologists have used data from such experiments to estimate the probable length of time that the construction of Stonehenge, or similar monuments, would have taken. These experiments have occasionally generated significant interest from national and inter- national media outlets, a fact that illustrates their potential to act as powerful devices for academic outreach and/or public archaeology initiatives today. 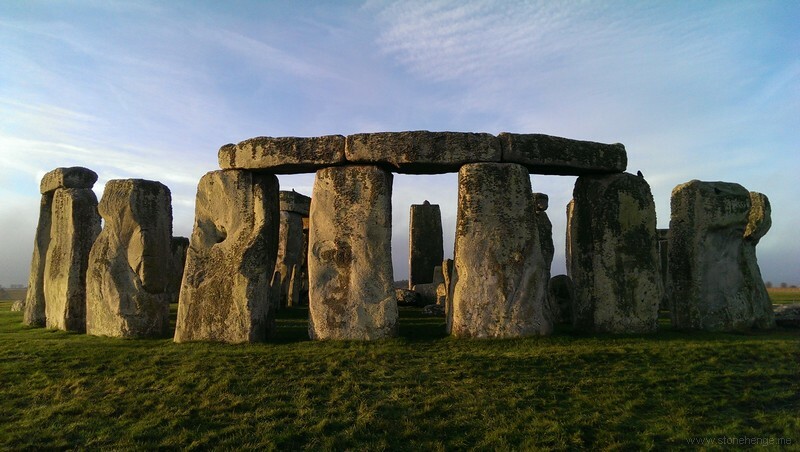 The experiment discussed below, 'Moving Stonehenge', was conducted on 23 May 2016 as part of UCL's Festival of Culture, and succeeded in capturing the public's imagination. It was reported extensively by the UK national press (BBC, 2016; Beal & O'Hare, 2016; Knapton, 2016), the international Associated Press, and a number of popular science and technology websites (Condliffe, 2016; Metcalfe, 2016). In addition to documenting the planning and execution of the experiment, this report also explores aspects of its public engagement. What happened to open access?